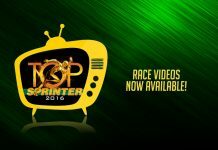 You can now watch Top Sprinter 2016 Race Videos on Youtube! 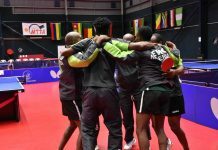 Aruna Quadri has been crowned the new African Champion after beating Egypt’s Ahmed Saleh 4-1 to emerge triumphant in the men’s Singles final at the 2018 African Table Tennis Championships in Mauritius. 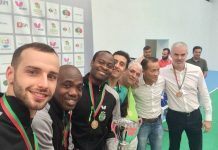 Going into the tournament as one of the favourites, especially after his recent triumph at the Nigeria Open Championships, Quadri was not overwhelmed by pressure as he made his way to the top to win the title for the first time in his career. 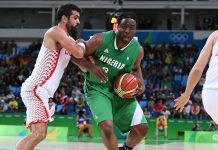 Quadri had the sort of start he had hoped for, quickly wrapping up the first game by 11-7 to take a 1-0 lead. However Saleh got a grip of the game in the second set, fighting back to win 11-6 and level up at 1-1. The crucial point of the match came in the third set, when Quadri trailing by 4-7 had to fight his way back to win 13-11 and go to 2-1 up. 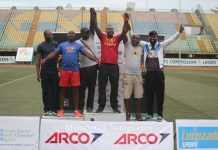 Quadri from then on took firm control of the match, ensuring that there was no slip up as he secured two victories in the two sets, dispatching Saleh 4-1 to win the title. 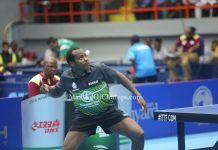 It’s been an incredible season for Quadri who is now finally living up to the hype and potentials that has seen him shoulder the hopes of many Table Tennis fans in Nigeria. 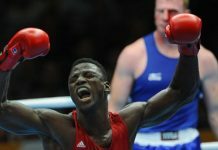 There was hardly anyone who saw beyond him winning the title, especially after he was ruthless in his semifinal match against his younger countryman, Omotayo Olajide whom he mauled 4-0 to progress. 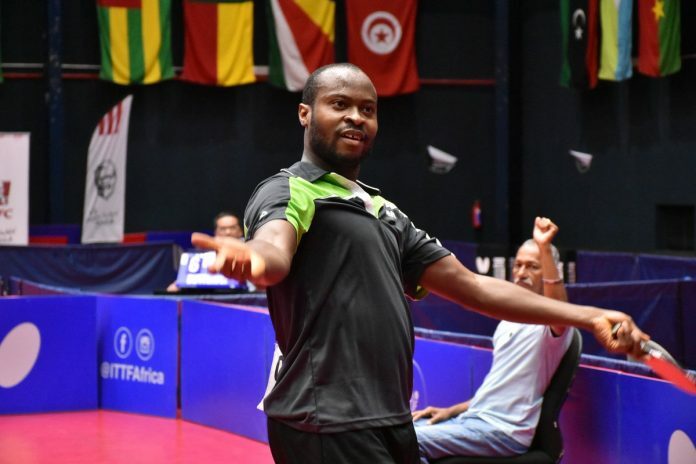 Buoyed by his recent win at the Nigeria Open after beating Antoine Hachard, being the first Nigerian player to win that competition, Quadri exuded a lot of confidence which saw him pass the African hurdle. 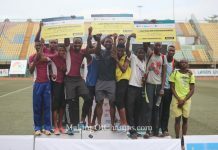 Having conquered Africa, next stop for Quadri will be the 2019 World Championships in Tokyo, and who says that he cannot dare to dream. 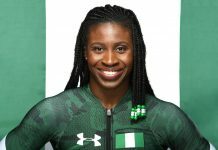 Very proficient in writing and talking about football, but has now found a new love in Athletics. Just a matter of time before I become a master on things pertaining to the tracks. 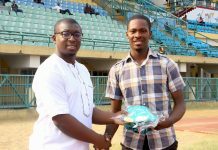 Formerly the Content Manager-Sports at NigerianBulletin and Allsports, Christopher is now a Senior Sports writer at Making of Champions. 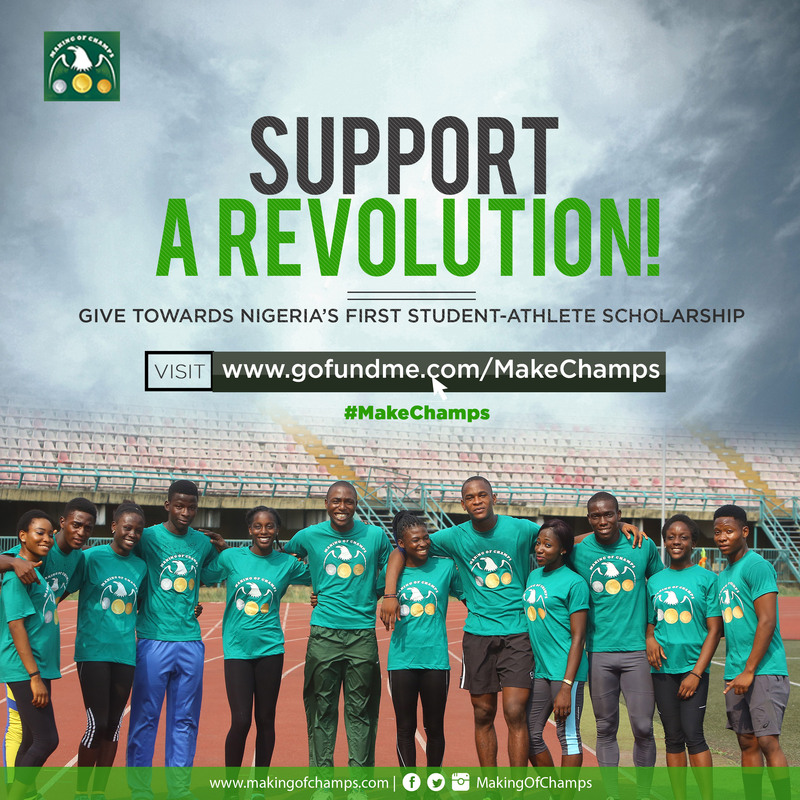 MAKING OF CHAMPIONS is a MOVEMENT set up to bring rise to a REVOLUTION in Athletics (Track & Field) and other Sports in Nigeria and Africa! © 2017 Making of Champions Ltd. All rights reserved.